Two weeks until Christmas. Are you freaking out yet? I am not. That’s not to brag. It’s more a statement of pleasant surprise. Other years I was overwhelmed and ready to hide out somewhere. It’s not that this Christmas season is any different. In fact I am planning a birthday party for next week. The.week.before.Christmas. My youngest celebrates his birthday the day before New Year’s Eve. 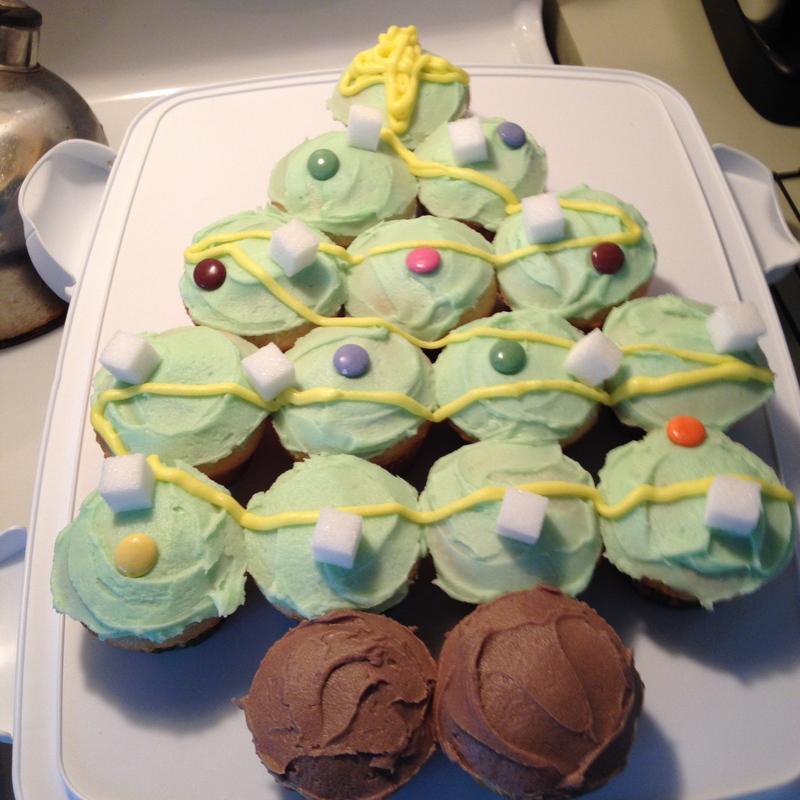 We haven’t done many birthday parties, in part because of it being in December. This year I got on it instead of procrastinating. My son is low key. He just wants a few friends over to eat pizza and watch a movie. I can handle that! I was tempted to make it an over the top affair but that wasn’t what he wanted. Frankly, it would have stressed me out. So we went with low key. Low key, I can do. It’s still busy this Christmas. Last week got a little too chaotic for me and I was near freaking out. Which is why we learned that boundaries are a necessity for our family. It’s part of our low key way of life. So although it’s busy it’s not breaking us! We’re doing a little advent activity this year but again, low key. (Also not a brag statement.) I bought this book a few years back when the boys were little. 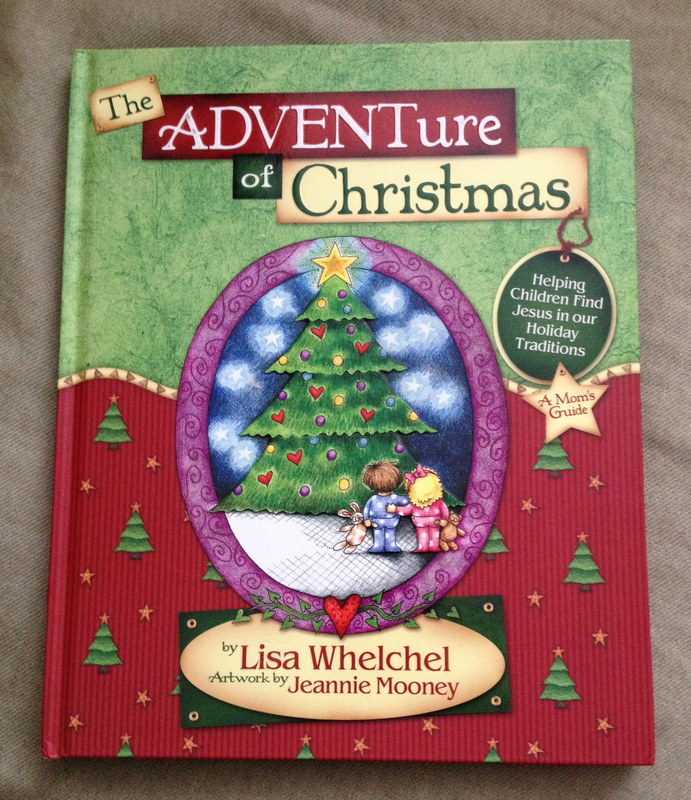 It’s called The ADVENTure of Christmas by Lisa Whelchel. I never used it. It was one more thing to do and I couldn’t do one.more.thing. This year I have room for this one thing. I sat down and looked at it and decided it was perfect for us. I’m not doing all the little extras. There are some days we just read and talk about it. I don’t feel guilty either. I was tempted but then I remembered that I had booted perfectionism to the curb. A few days we’ve done the extra little activity. It’s a mix of low key and full out celebration. Without the pressure. Because celebration can be both toned down or full out. Neither is right or wrong. They’re just different. Like each of us. We were given the Christmas season to celebrate the birth of Christ. In our hearts, minds and physical beings. I loved this. It freed me to celebrate in ways that I could handle. It freed me to find joy in the festivities. Sometimes it feels like you have to be Scrooge to be Christian enough to experience the true meaning of Christmas. Instead of celebrating, I’ve felt guilty for many reasons. The Christmas spirit got trampled in the “I didn’t do’s”, the “I should’ves” and the “I can’t’s”. I don’t think God ever intended for Christmas to be about that! This year is different. With the help of this little book and permission (which I gave myself) to celebrate how I want to, we are enjoying all aspects of Christmas. The book gives a little history on the things we love about Christmas. Lights, trees, greeting cards, etc. Guess where most of it comes from? Men and women of faith who wanted to honour God in some special way. Whether it’s small and quiet or full of noise and laughter, Christmas is about celebrating the greatest, costliest gift ever. It’s about gratitude, praise and honouring God in a special way that unique to each of us. Low key or not. Thanks for this blog. So glad you are learning now while the boys are still young, how to relax and do things “low-key”. 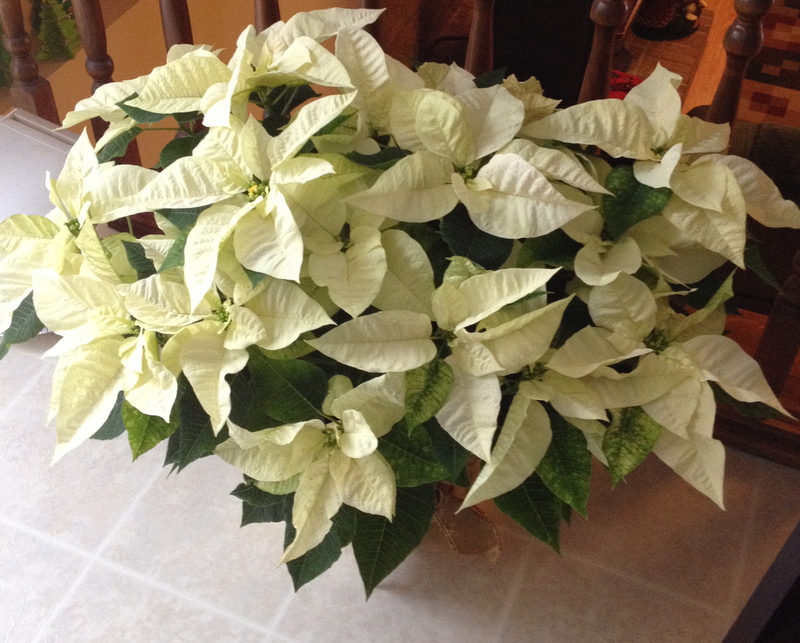 It has taken me years to figure that out, but I am now enjoying Christmas so much more, with focusing on what Christmas really means to me and not what I need to get done. Looking forward to celebrating with you on Christmas in a relaxed, low-key fashion.